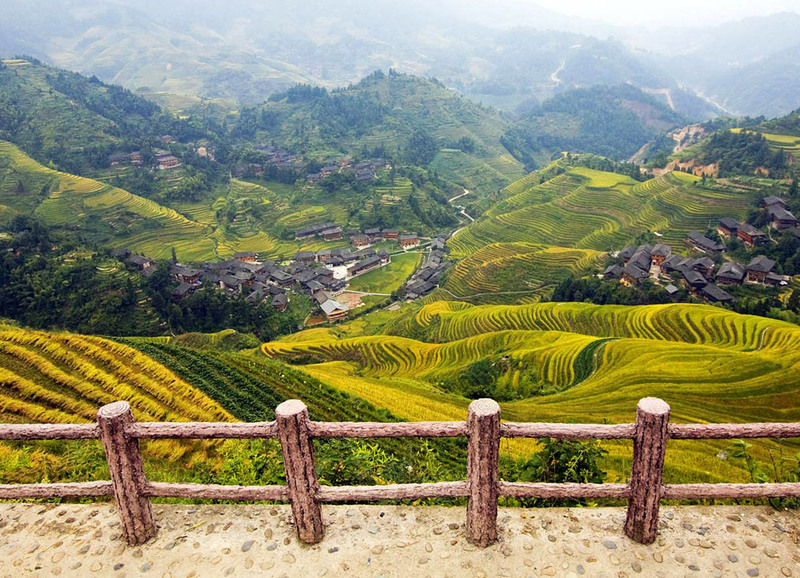 After you've seen the natural beauty in Guilin, make a further exploration to the multi-ethnic Guizhou where the Dong and Miao ethnic minorities inhabit, to experience the colorful ethnic cultures. 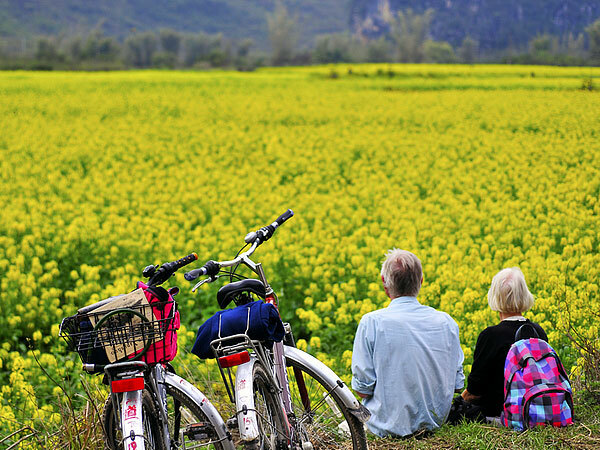 Cycling around Yangshuo countryside for delightful rural scenery. 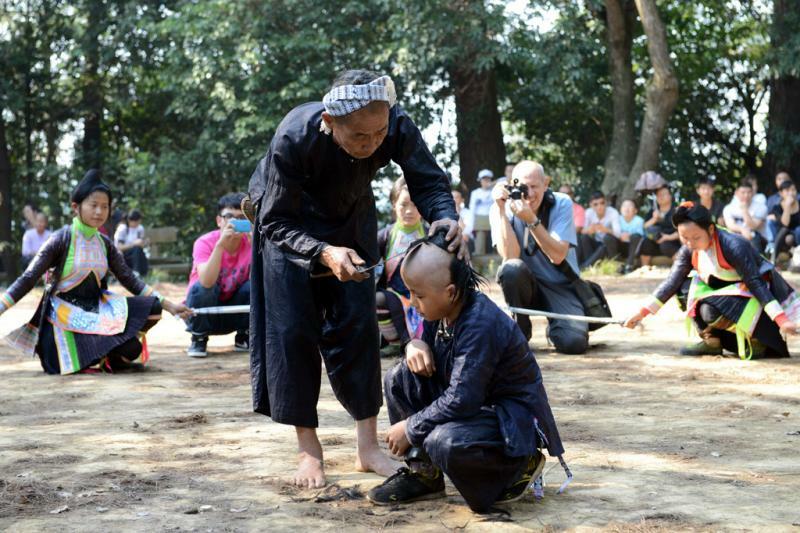 A boy has his head shaved by a sickle as his rites of passage at the age of 15 in Biasha Village. 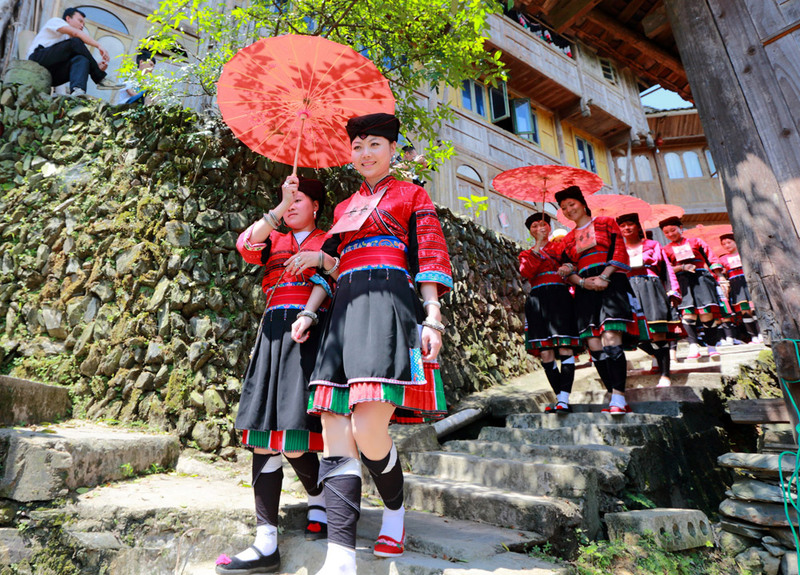 On the way to Kaili, stop to visit Shui people and two other Miao villages where you can Miao's traditional wooden houses, waterwheels, the aquatic granary and the Miao women's 'Mini skirt'. 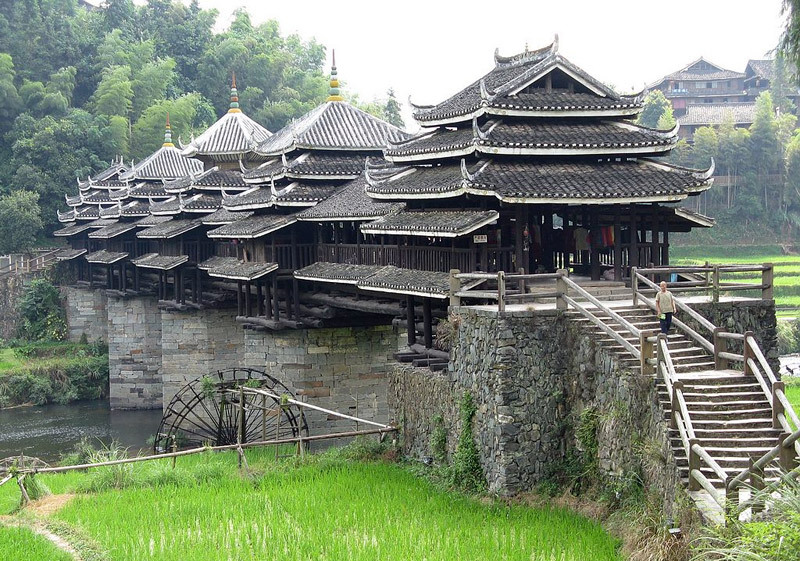 Stay overnight in Kaili. 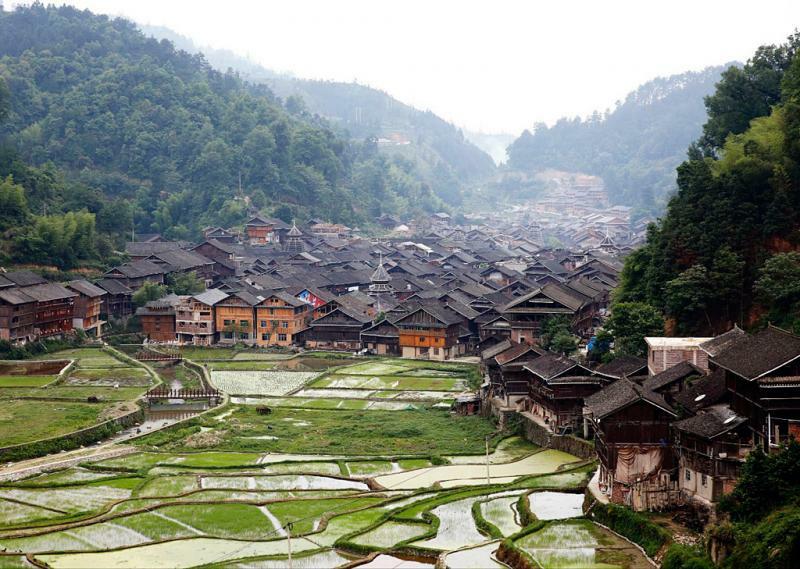 Drive to Guiyang and leave for the airport. End of service. 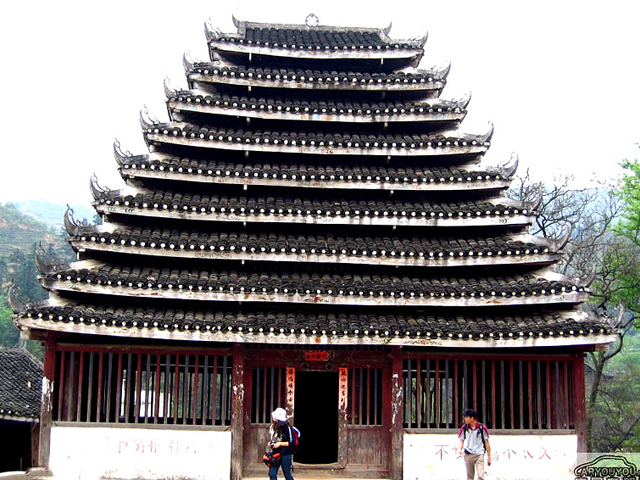 1: For this tour, comfortable walking shoes are recommended. We are so glad to be of service to you. 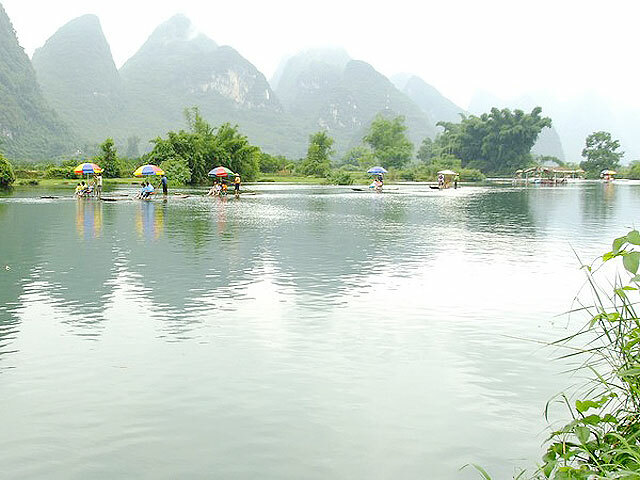 As to your trip from Guilin to Guiyang, our travel specialist will be in touch with you soon via email.